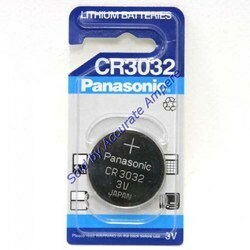 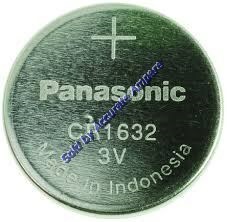 Providing you the best range of duracell 1/3n lithium coin cell batteries, maxell cr 2032 battery, panasonic cr 3032 3v coin battery, panasonic cr2477 3v coin battery, panasonic vl3032 3v coin battery and renata sr44w 357 1.55v silver oxide battery with effective & timely delivery. 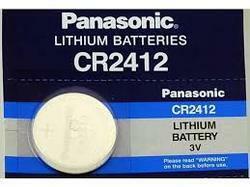 For our copious clients, we bring forth an excellent range of Duracell 1/3N Battery. 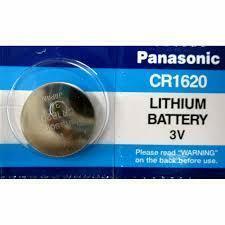 The offered Duracell battery is provided in various specifications as per the need of customers. 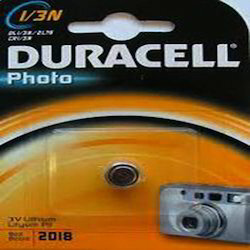 This Duracell battery is well designed by expert team using advance technology, in conformity with all the quality standards. 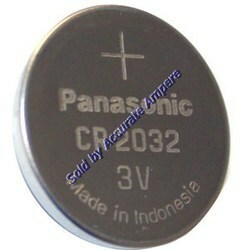 Our Duracell battery is quality tested by quality controllers on various parameters to assure flawless at users' end. 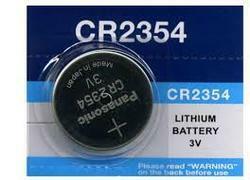 Assisted by a team of highly skilled professionals, we are engaged in manufacturing, wholesaling, distributing and supplying Maxell CR 2032 Battery. 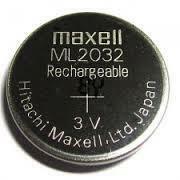 The offered Maxell battery is designed with precision in accordance with international standards utilizing the quality approved material with the help of technology. 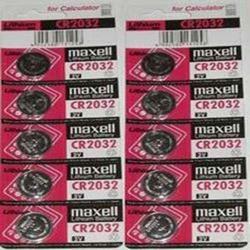 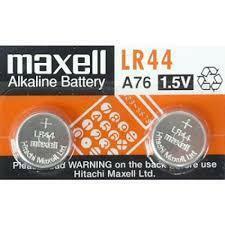 This Maxell battery is tested in terms of quality for supplying a flawless range from end. 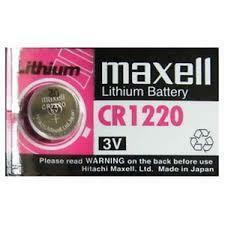 Our given Maxell battery is available in various specifications as per the needs of the clients'. 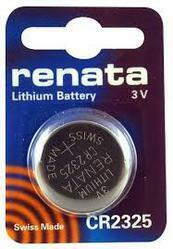 Our reputed entity is engaged in supplying RENATA CR 1632 Batteries. 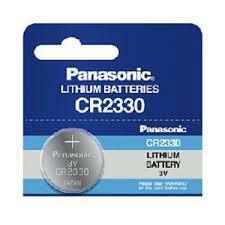 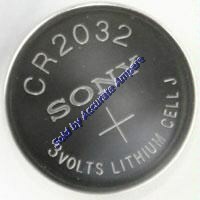 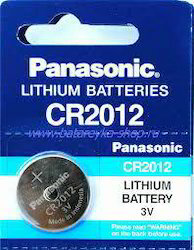 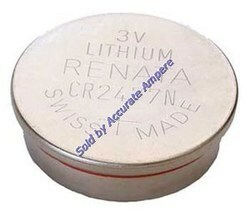 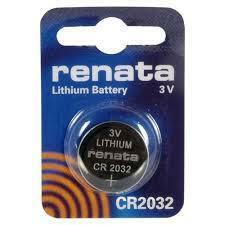 We are a top notch supplier of RENATA CR 2325 Batteries. 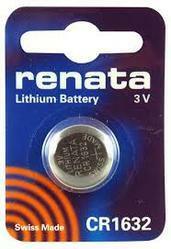 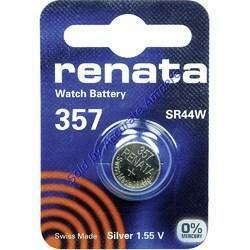 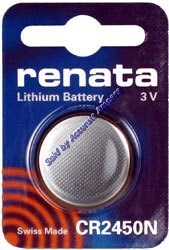 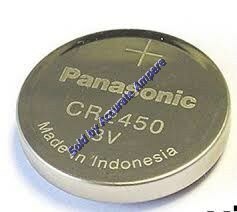 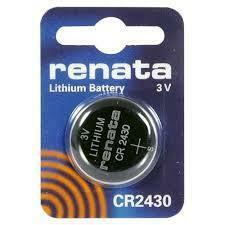 We are engaged in offering RENATA CR 2430 Batteries. 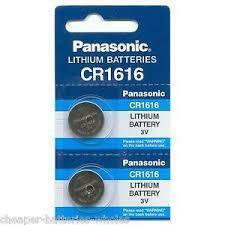 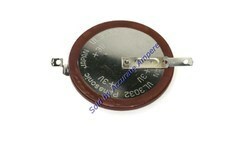 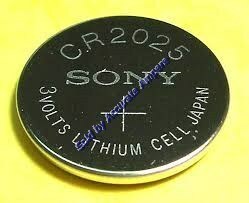 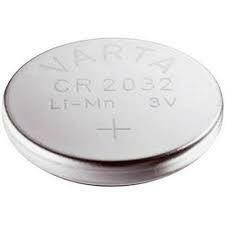 Looking for Lithium Coin Battery ?